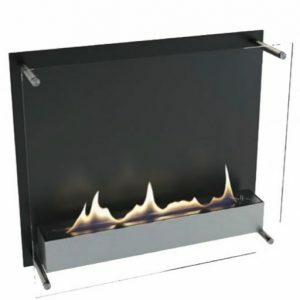 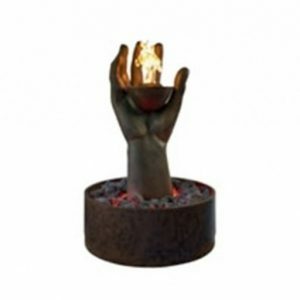 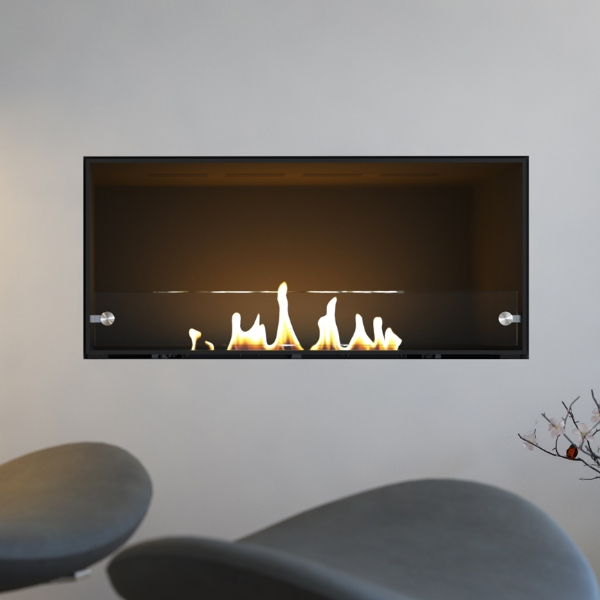 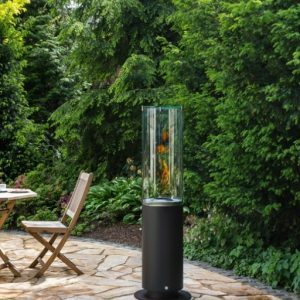 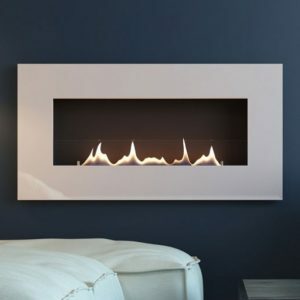 The Kensington is a built in fire from the Ebios Bio ethanol range. 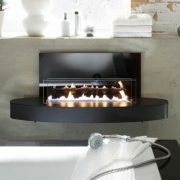 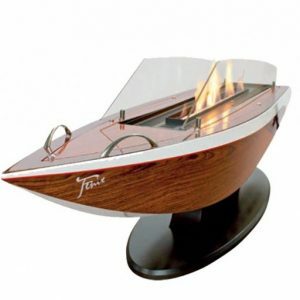 If you’re looking for a contemporary built in fire but you don’t have a chimney or flue then is the perfect fire for you. 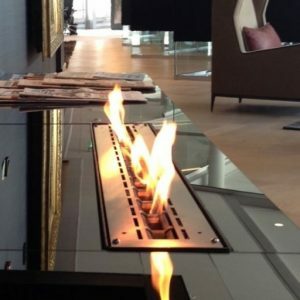 Can be bespoke to any size.